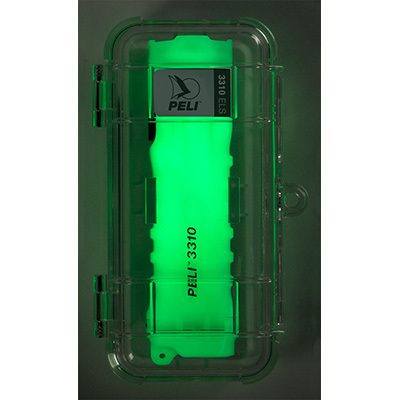 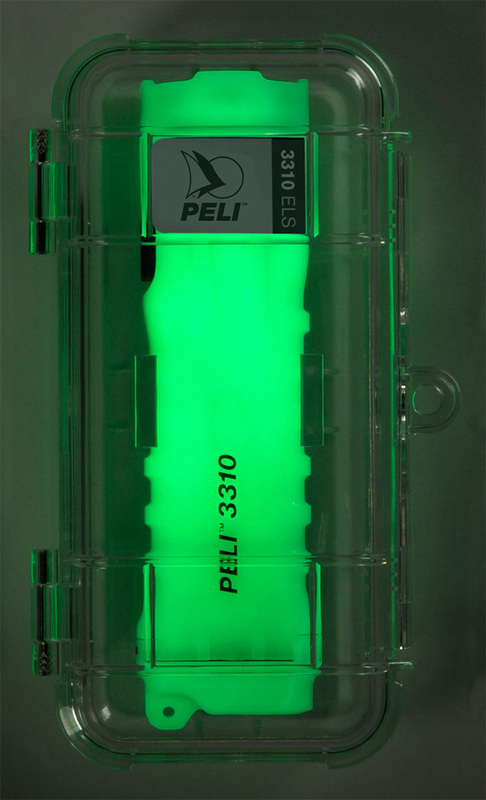 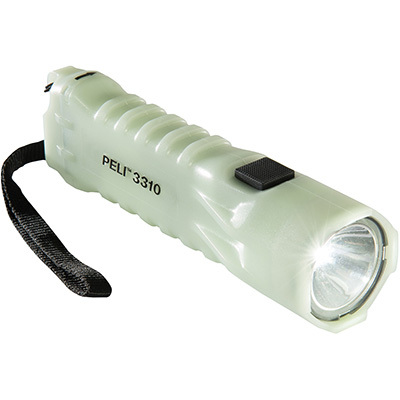 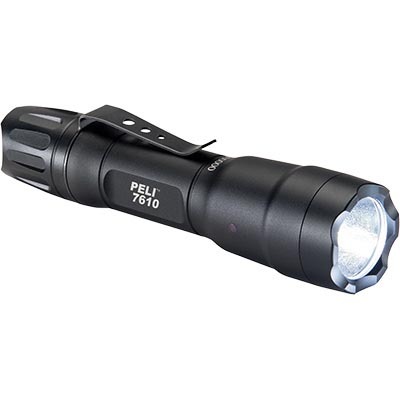 When the power goes out, the Peli™ 3310 ELS appears: a self-contained glowing beacon and flashlight that's easy to locate in the dark. 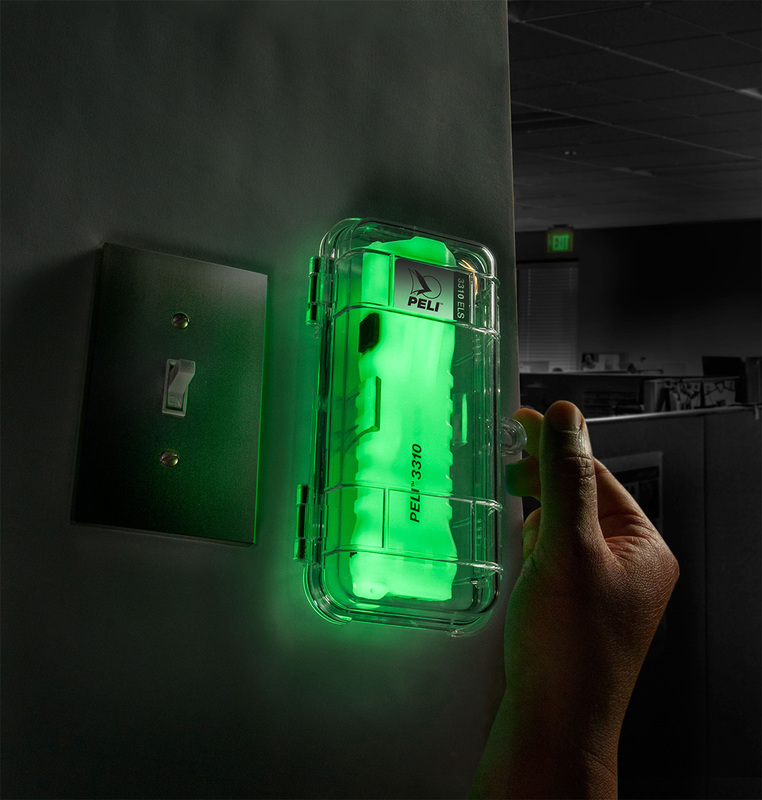 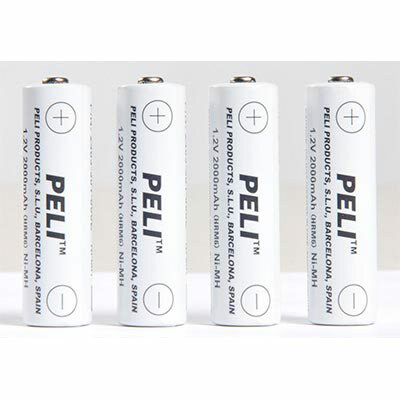 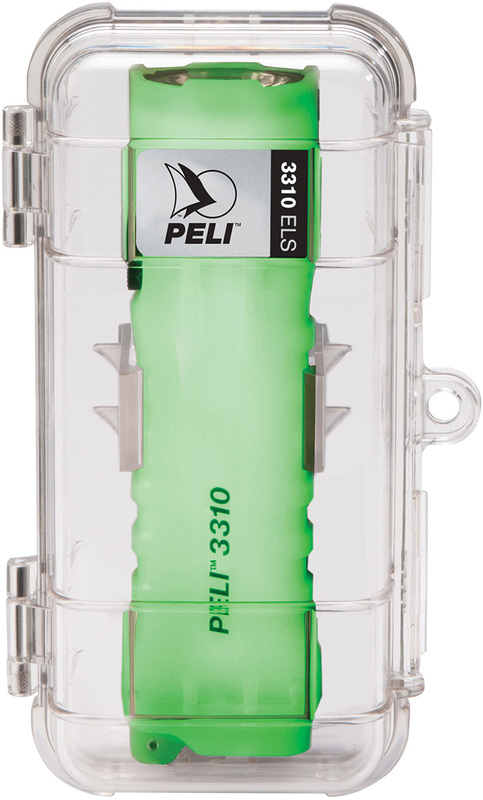 Housed in a clear tamper-proof case, the Peli™ 3310 ELS mounts to the wall in the home, office or factory, making it available during any power outage. 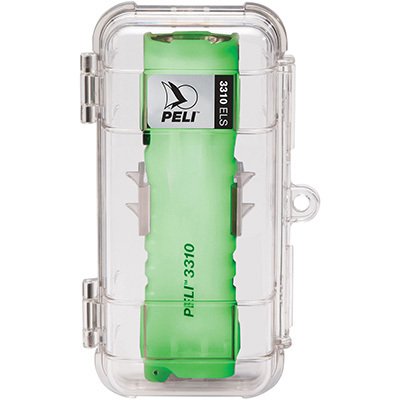 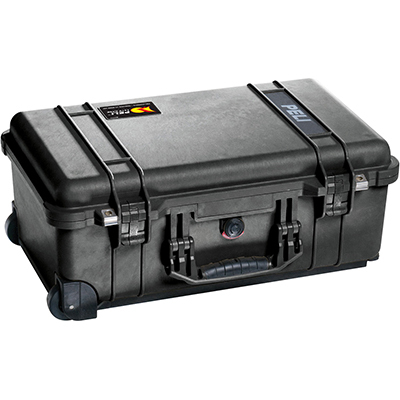 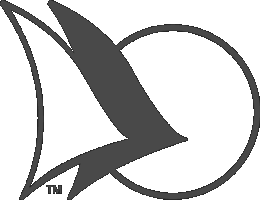 The new Peli™ 3310 ELS: You'll never lose it.